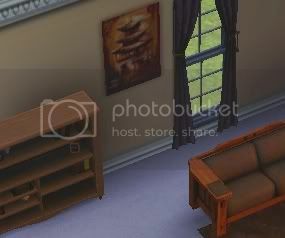 Where can I find these paintings? 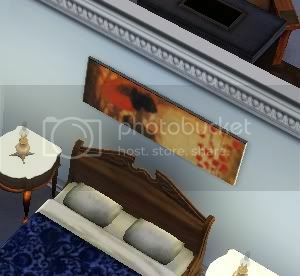 Forum > The Sims 3 > Sims 3 Community Downloads > Pudding WCIF > Where can I find these paintings? Quite a while back I had downloaded a couple of paintings I thought were real lovely. Problem was is that my computer kind of kicked the bucket, leaving me with a couple of photos I had saved elsewhere. I keep trying to look to see where they are at and so far I am not having any luck at all. I am sorry for the small pictures and I apologize if they end up hard for some to see. I appriciate any help that anyone has to offer and I thank anyone who looks in this thread.